Say No to Volcano Mulching! 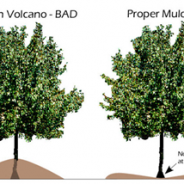 Volcano mulching kills trees! 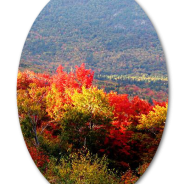 Learn how to properly mulch your tree here.